A is for ark – God said there would be a terrible flood all over the earth because of man’s sin. He told Noah how to build a huge ark or boat. All the people and animals who would go inside it would be safe. B is for basket – A little baby called Moses slept in a bulrush basket. It floated on the river, near the bank. His mother had hidden him there. She didn’t want the wicked king to find him. C is for coat – When Joseph was a boy he wore a lovely coloured coat. No-one else had a coat quite like it. It was very special. His father gave it to him because he loved Joseph very much. Description: Sam and Katy have lots of things to do and learn. There are friends to play with and places to visit. There are so many things to do each day but there is one person that they always have to trust and obey. Sam and Katy learn about God’s Ten Commandments and how they need to read God’s word and do what he says. The Bible is the best book in the whole world! God’s Word is full of wonderful, true stories. More importantly, the Bible is God’s instruction for us, teaching us the best way to live. Through it we learn about Jesus and God’s love for us. Did you know you can read your Bible anytime and anywhere? You can memorize verses and share what you learn with others too! 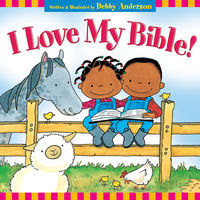 In I Love My Bible!, Debby Anderson teaches the truth of God’s Word and shares many verses for us to learn. By obeying what the Bible says, we can grow strong and know more about God every day. Description: Jesus rescues. Jesus helps. This is what God the Father sent him to do–he was sent to save his people from the sin. 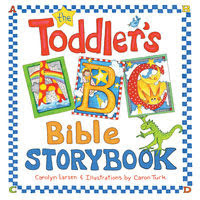 Description: From “A is for Ark” to “Z is for Zacchaeus,” The Toddler’s ABC Bible Storybook helps young children explore biblical objects, characters, places, and events, all the while reinforcing their ABCs. Each of the 26 entries includes a short explanation of the Bible story that goes with it. 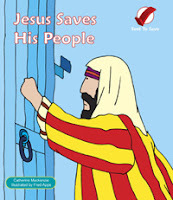 These brief summaries, along with the big, bright, colorful illustrations, keep children engaged. 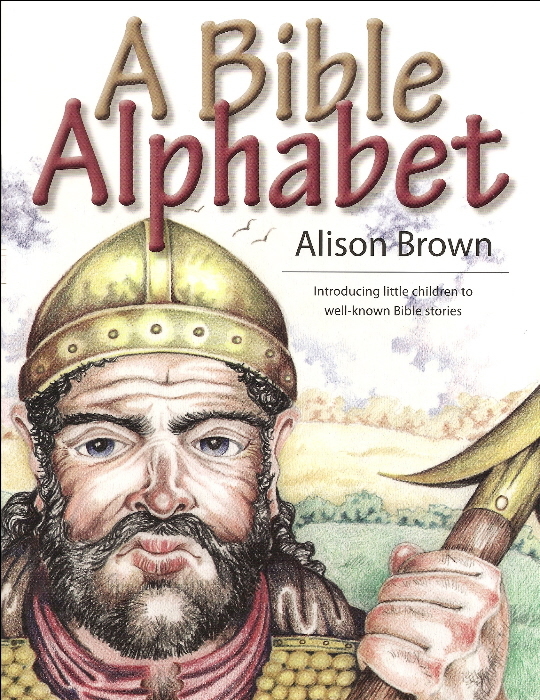 Now you can help your children become familiar with the alphabet, learn about God’s love, and begin their journey toward biblical literacy-all with one book!